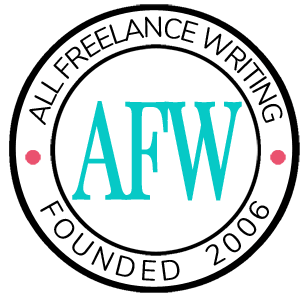 My name is Kasey Fox and I'm a freelance writer based in Las Vegas, Nevada. I've been professionally writing for the last two years. Working in SEO and marketing, I've written for a variety of companies in the fields of web design, dentistry, real estate, medicine, DIY/interior design, finance/banking, etc. I'm always interested in researching and learning new things as I work, so there isn't much I won't write about. E-mail me if you are interested in working with me and I'll be able to provide samples of my work. Bachelor's degree in Communication from Dixie State University. 2 years of professional SEO writing experience. If you wish to contact me, email me at fox_kasey@yahoo.com and I'll be able to provide work that I've done and any other additional information you request.